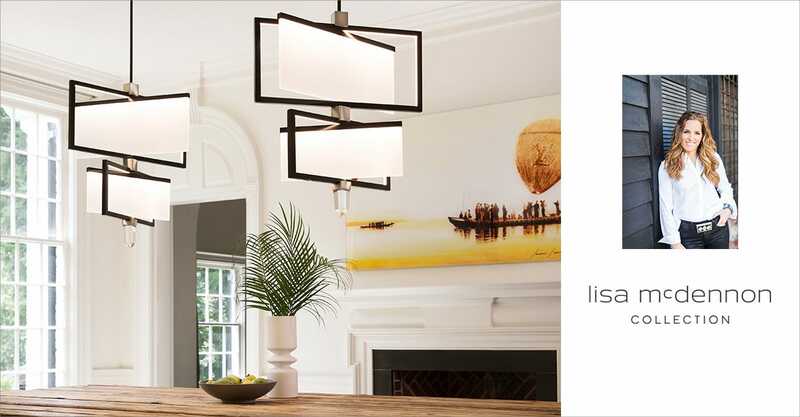 With so many chic lighting options to choose from, we’ve curated our favorite collections to make the exploration process seamless and exciting. We believe in versatility, and these collections prove it. 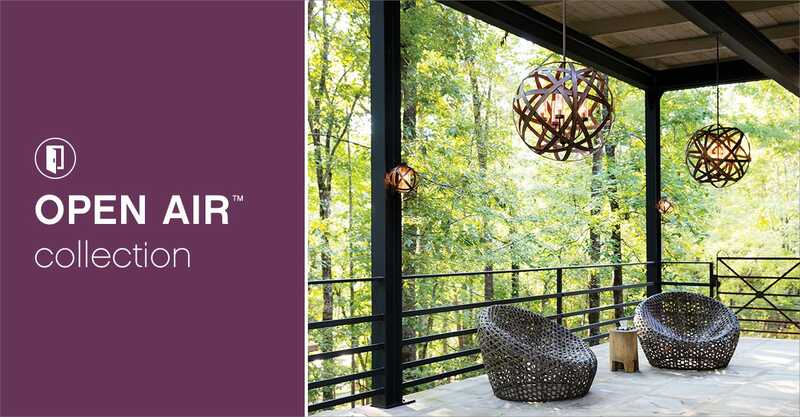 As design and construction trends blur the line between interior and exterior spaces, Hinkley offers a collection of outdoor-rated chandeliers, pendants and sconces to provide design-conscious solutions to a variety of exterior environments. 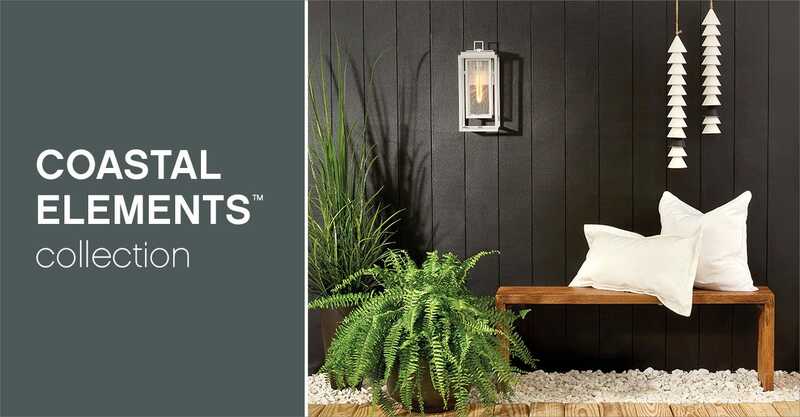 Rain or shine, the Coastal Elements Collection from Hinkley is built to defy the elements. Hinkley recognizes that an added layer of protection from Mother Nature is required in coastal environments. This versatile collection offers maximum durability in harsh climates. 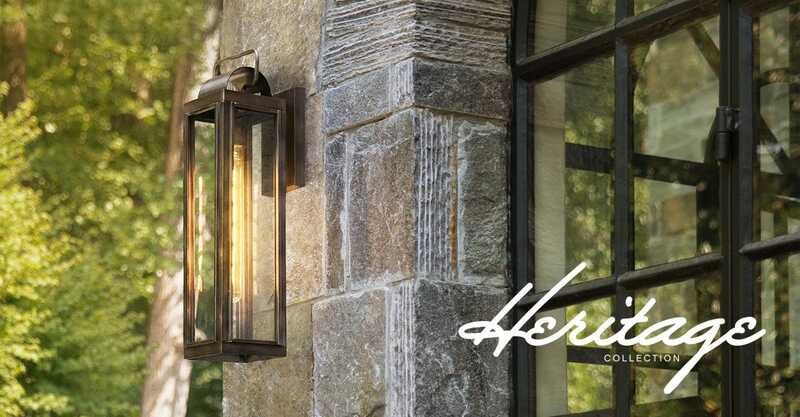 The Heritage collection represents a unique grouping of premium outdoor fixtures that pay tribute to the nostalgia of America’s past, while reinforcing the Hinkley philosophy of timeless, classic lighting design. 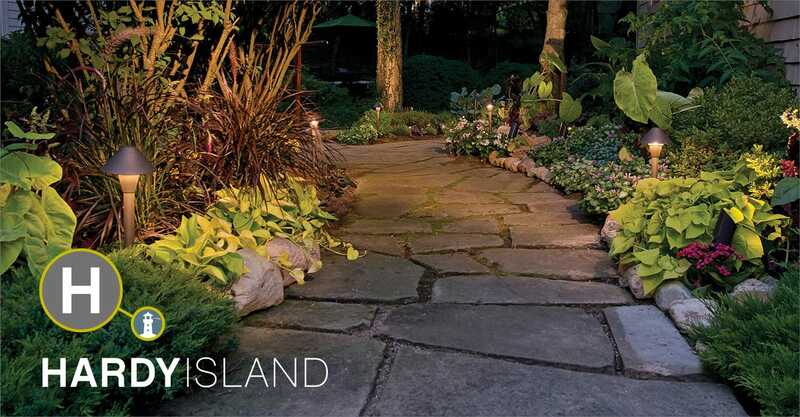 The Hardy Island Collection, named for the ruggedly beautiful island off the coast of British Columbia, defies the harshest environments in style with landscape lighting that features fully enclosed lamps and a rich weathered brass finish that will mature naturally over time.